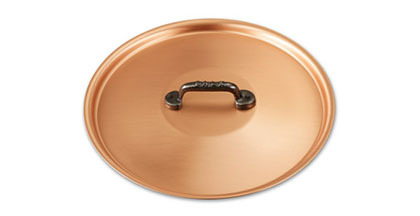 A comfortable, durable cast iron handle makes lifting this lid easy and safe, while the satinated surface ensures that clean up is simple. At Falk Culinair we’ve got you covered. Bought with the matching frying pan, it fits well and is robust. Have to use a towel to lift lid off during cooking as it gets too hot to handle but perhaps this is usual practice for long lasting equipment. 40 customers found this review helpful. Did you? Yes, I did!